“WHAT A PROPERTY! 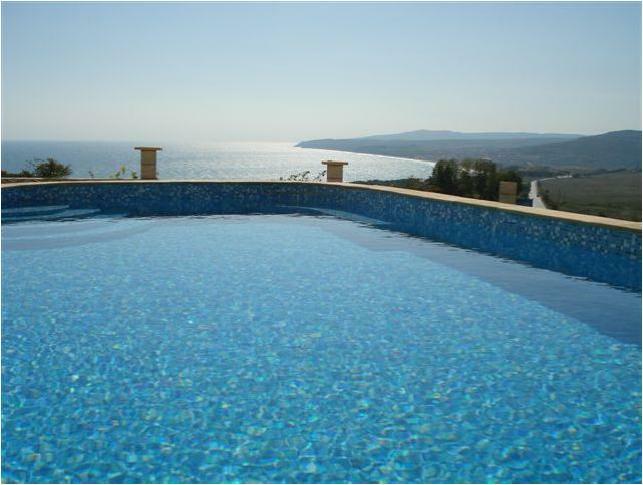 !” Located right in the heart of Varna’s sea garden and just 500 meters from the beach. This rental property this situated in Varna’s largest park area which is very well kept, and filled with attractions such as a Dolphinarium, Planetarium, a zoo, astronomical observatory, and festival complex. In the summer the sea-front at the city-centre end of the park really comes alive, when a huge number of beach bars, restaurants and discos open up and locals and tourists alike cram the main strip. Varna’s centre is extremely cosmopolitan, filled with pavement cafes and designer boutiques. You can pick up designer goods here for amazing prices, but for the real bargains head out to shop where the locals do at one of the other shopping areas around the centre, the most popular of these being the Turkish Market, located just down the road from the city’s crowning glory, the orthodox Holy Virgin Cathedral. 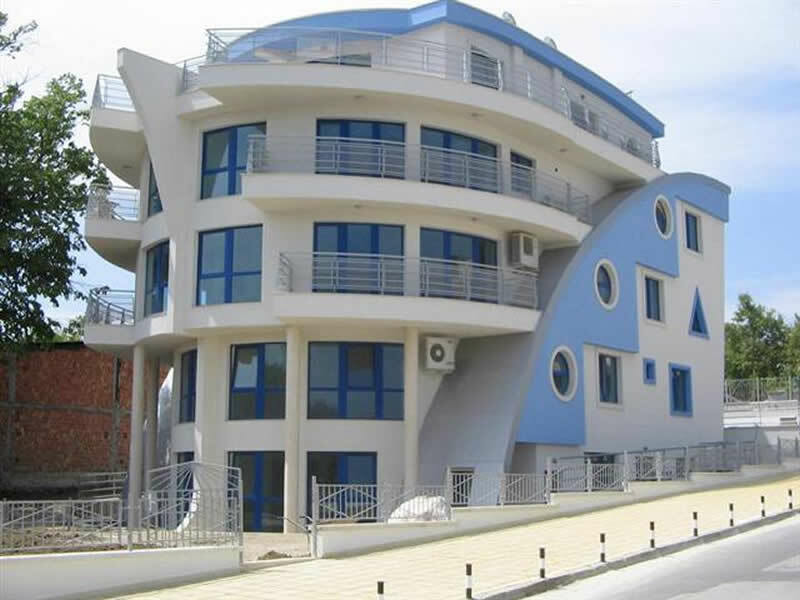 This remarkable rental apartment is just 500 meters from the sea and has been attractively finished and furnished with all the conveniences you will need for a comfortable stay. This studio apartment offers a sofa bed in the living room, fitted kitchen area, washing machine and a shower room. This rental apartment also offers secure parking.